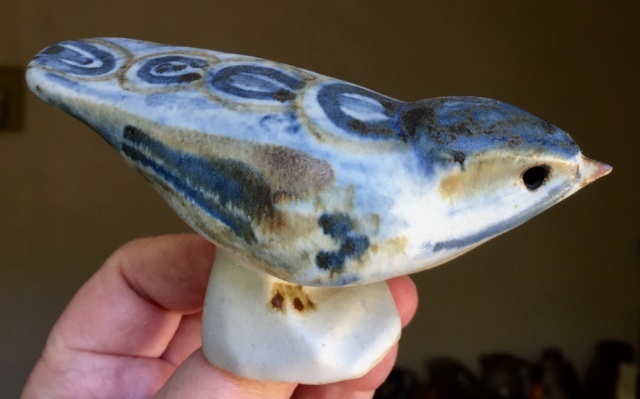 Stoneware Bird with Flower Like Mark? 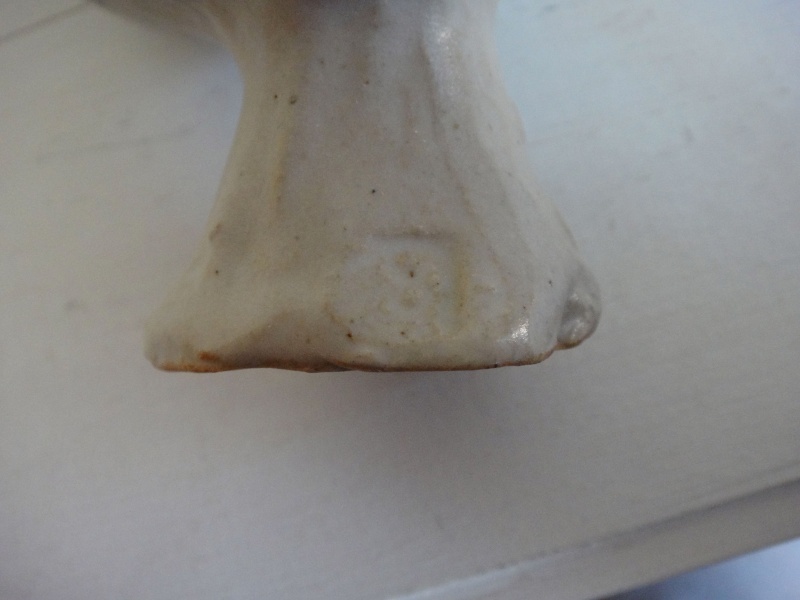 Any ideas on this one? Impressed mark not very clear due to overglazing. 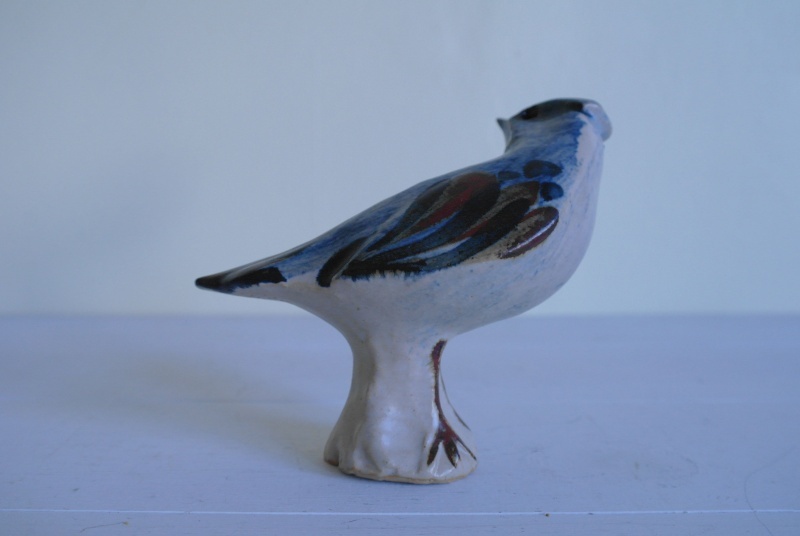 Re: Stoneware Bird with Flower Like Mark? Not Maltby. 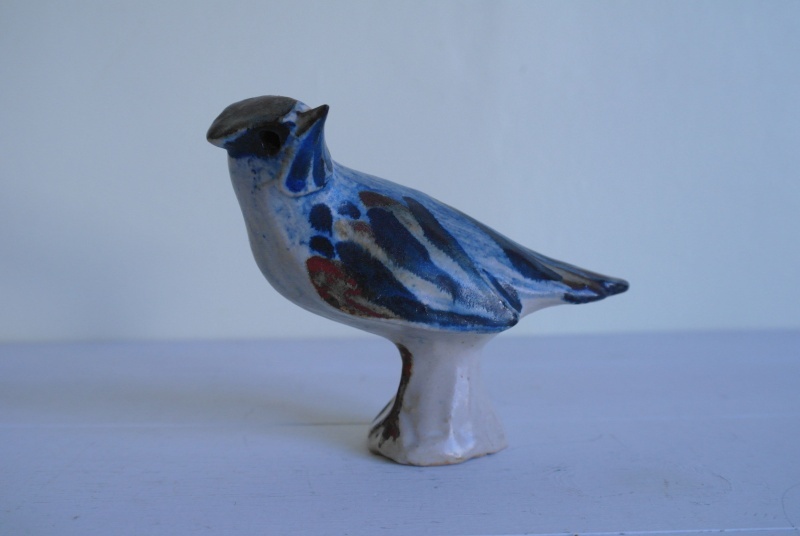 In his sculptural work he never used those sort of glazes.